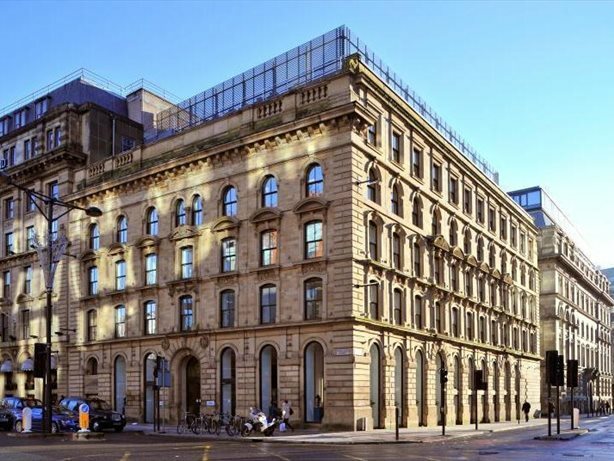 We have up to 40 desks available in our shared office space in a stunning Grade II listed building. 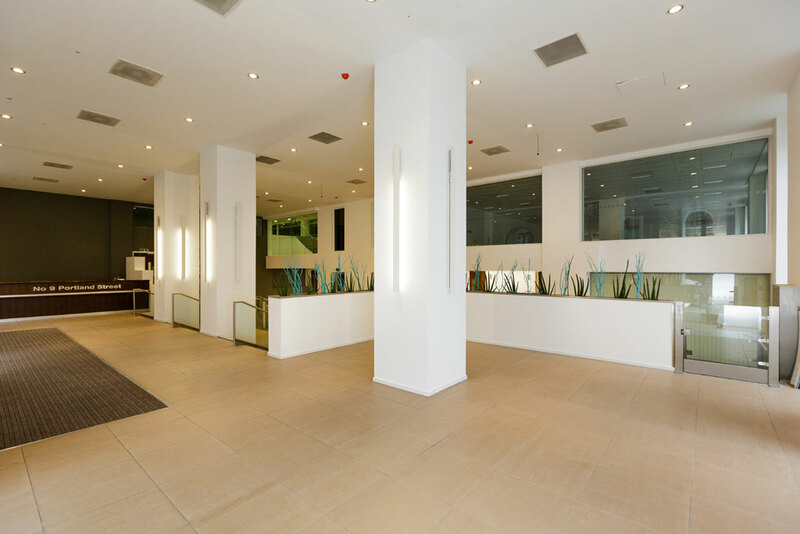 The office is a fast paced, sales environment and would be suitable for similar businesses. There are 4 meeting rooms including a boardroom. 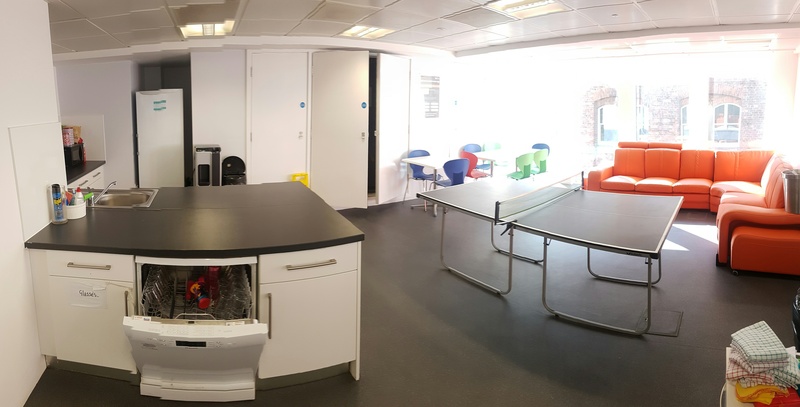 The kitchen includes a breakout area with sofa and table tennis table! We would consider reducing the fee if someone could take the majority of the space.